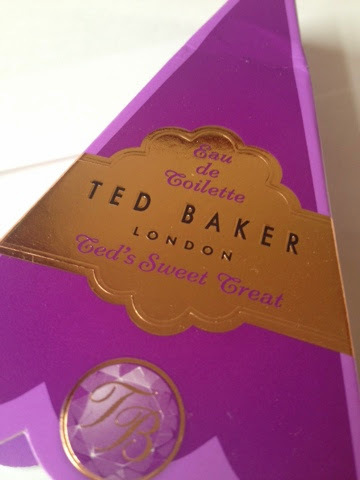 Those of you who shop in places like Boots and Superdrug may have noticed that the Ted Baker range is growing rapidly! I recently posted about their range of cute nail polishes HERE. They have now released a range of handy sized perfumes! "A moden chypre fragrance with warm, rich, woody depth. Opening with fruity accords of peach, apple and orange it continues into a heart of violet and jasmine which leads to a vanilla accord that combines with musk, patchouli and sandalwood. Base: Vanilla, Musk, Patchouli, Sandalwood"
"This sweet floral aroma begins with juicy tones of mandarin, red berries and peach whilst the heart entwines white jasmine, honeysuckle and peony with shades of vanilla, amber, patchouli and white musk in the Base. Base: Vanilla, Amber, Patchouli, White Musk"
heart reveals an accord of violet and wild rose, underpinned by jasmine. In the trail, you’ll find a lightly gourmand hint of plum mixed with cedar and musk. 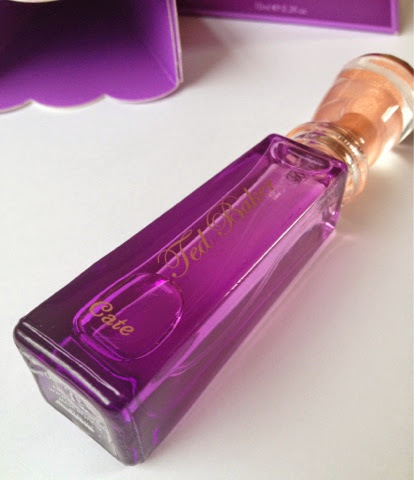 The perfume comes in a handy handbag sized 10ml bottle, nobody wants to be carrying big bottles of perfume in their handbag! These thick glass bottles are perfect for your bag, they are pretty, smell divine and most importantly the scent lasts....all day! 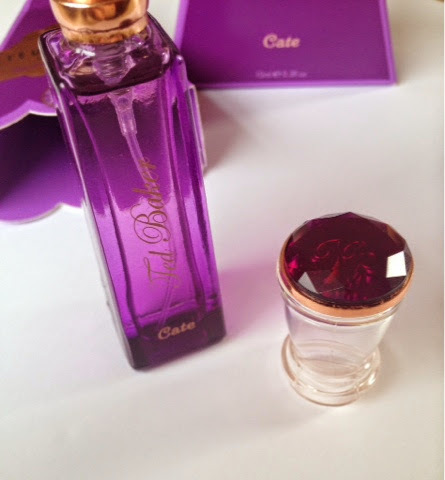 I think packaging is pretty, the scent of Cate is lovely and it's purse friendly (in both ways), what's not to like??? 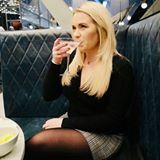 You can find these in larger Boots, Superdrug, even Debenhams (who currently have 10% OFF making this a bargain at £13.50) and also multiple places online, I think these would make fabulous gifts! 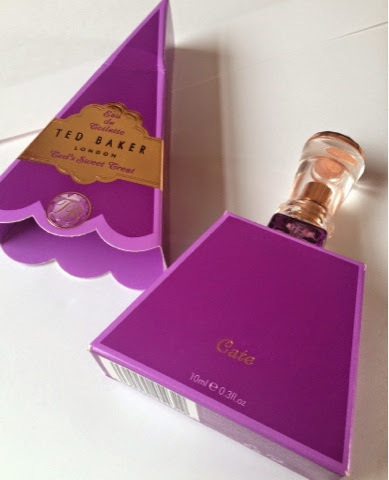 Have you tried anything from the Ted Baker range yet?